"The staff were accommodating and friendly." 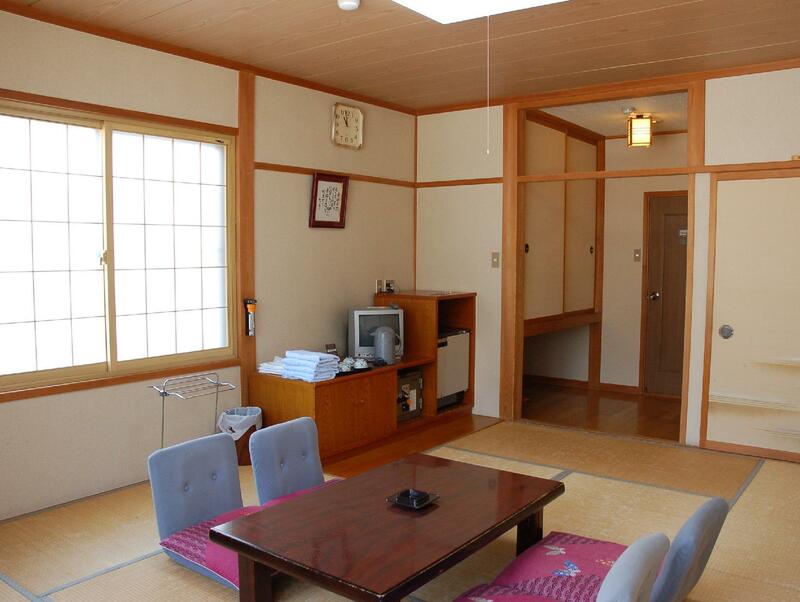 Have a question for Hotel Montblanc Hakuba? 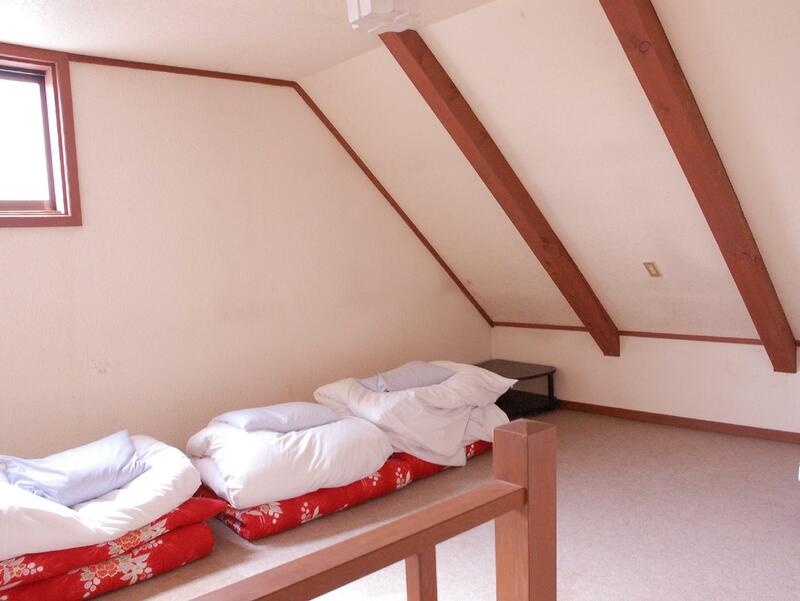 Located in the lovely area of Hakuba, Hotel Montblanc Hakuba enjoys a commanding position in the sports, skiing hub of Nagano. Only away, this 3-star hotel can be easily accessed from the airport. With its convenient location, the hotel offers easy access to the city's must-see destinations. 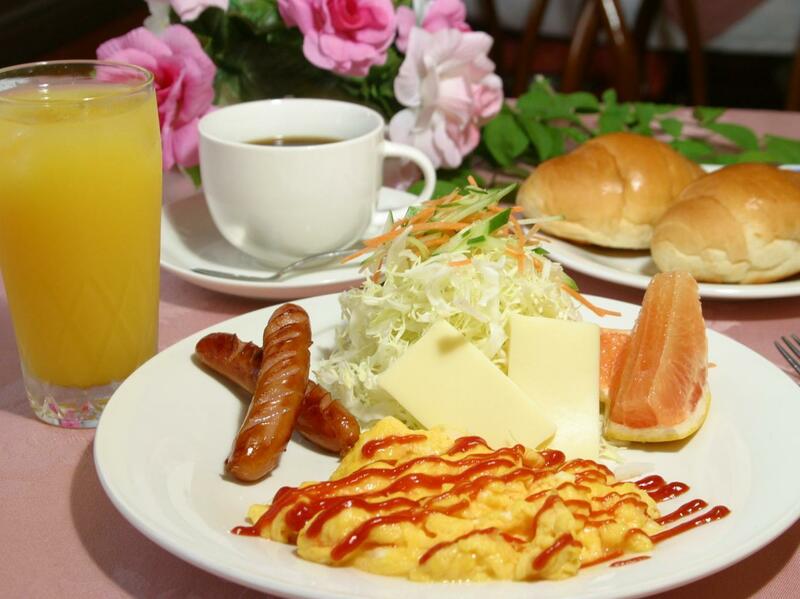 Hotel Montblanc Hakuba also offers many facilities to enrich your stay in Nagano. The hotel offers access to a vast array of services, including Wi-Fi in public areas, car park, restaurant, newspapers, coffee shop. 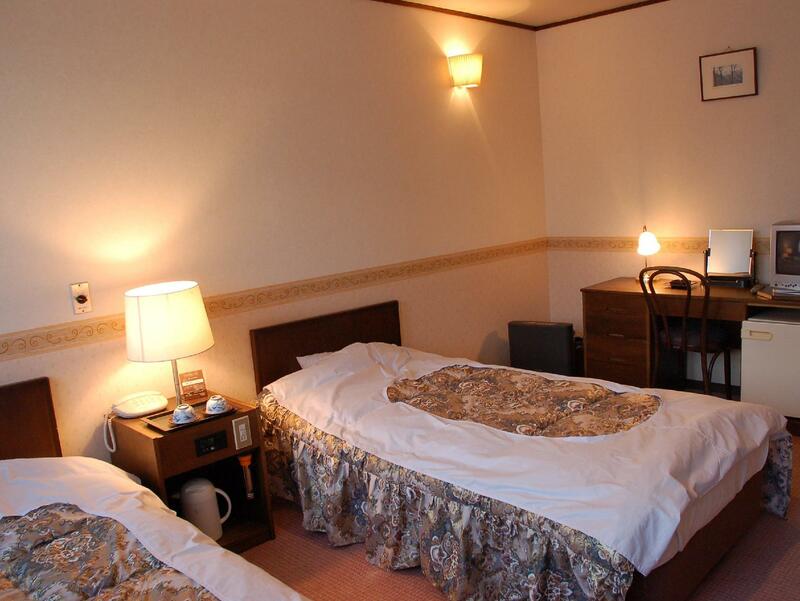 The ambiance of Hotel Montblanc Hakuba is reflected in every guestroom. television LCD/plasma screen, complimentary tea, mirror, towels, internet access – wireless are just some of the facilities that can be found throughout the property. The complete list of recreational facilities is available at the hotel, including hot tub, skiing, tennis courts. 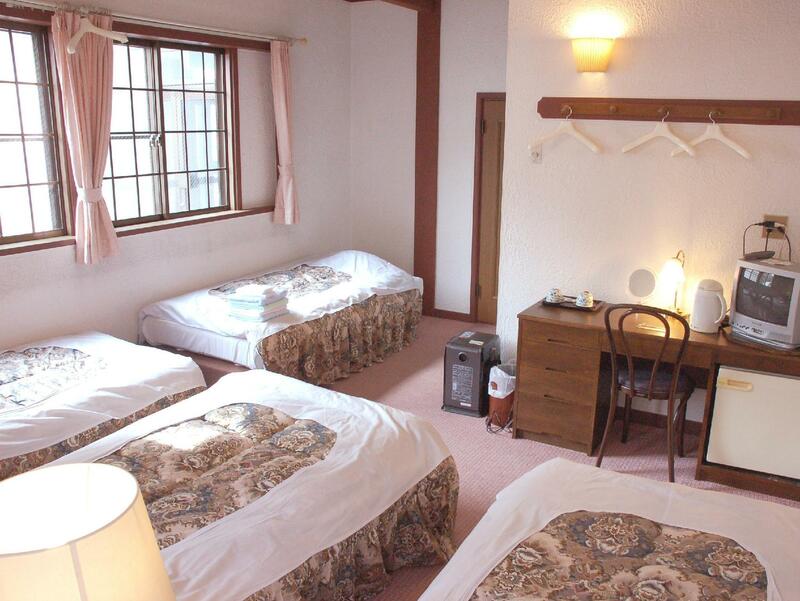 Superb facilities and an excellent location make the Hotel Montblanc Hakuba the perfect base from which to enjoy your stay in Nagano. Pros - location is 2 mins drive away Frm the slopes - convenience of shuttle bus - staffs that wld go out of their way to help you ( arranging halal meals etc ) - bfast served isn't the same everyday - quiet area Cons - furniture is a little dated Would come back for the cosy feels and the staffs! We arrived in the midst of heavy snow directly from the airport in Tokyo that morning. We were very glad to see a car picking us up from right when we got out of the bus. The owner is very helpful in servicing us, and gave us a ride to the center the morning after. Overall stay was very memorable and definitely wanted to go back to Hakuba! We took a bus from Nagano in a cold snowy day. Luckily, the owner was very kind to pick us up from the bus stop. We really apprecited his kindness since there were two kids (my nephews) & one senior (my mom) in our group. We were very tired since we came straight from Narita that morning after 6-7 hours flight from BKK the night before. The rooms were warm and it's convenient to be able to order pizza after tiring days from snow board. Breakfast as excellent as well. Overall we had great experiences staying with Montblanc Hakuba. Perfect. Staff was flawless. Went out of their way to help. Best value for money. Everything walking distance. Hot. WiFi best and fastest i have ever seen in my life. Choose it if you go to Hakuba. Don't stay in overcrowded ares. Shuttles are there to get you everywhere.